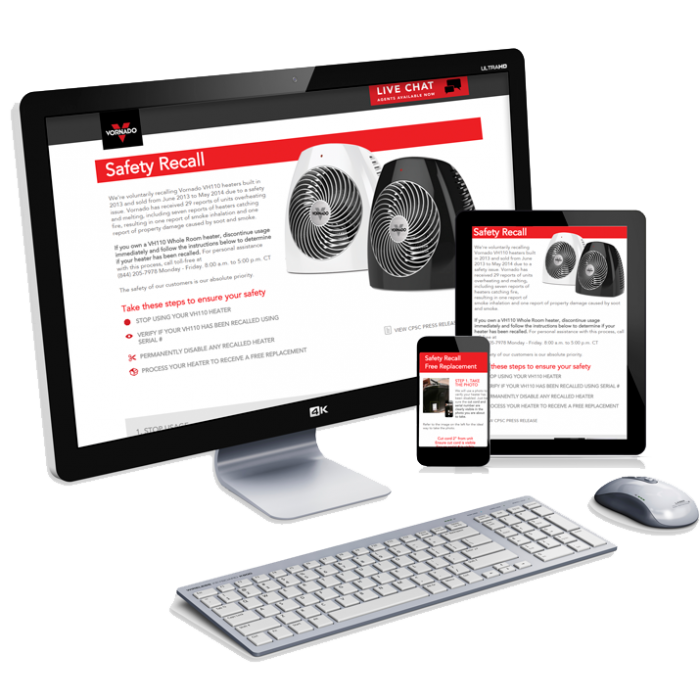 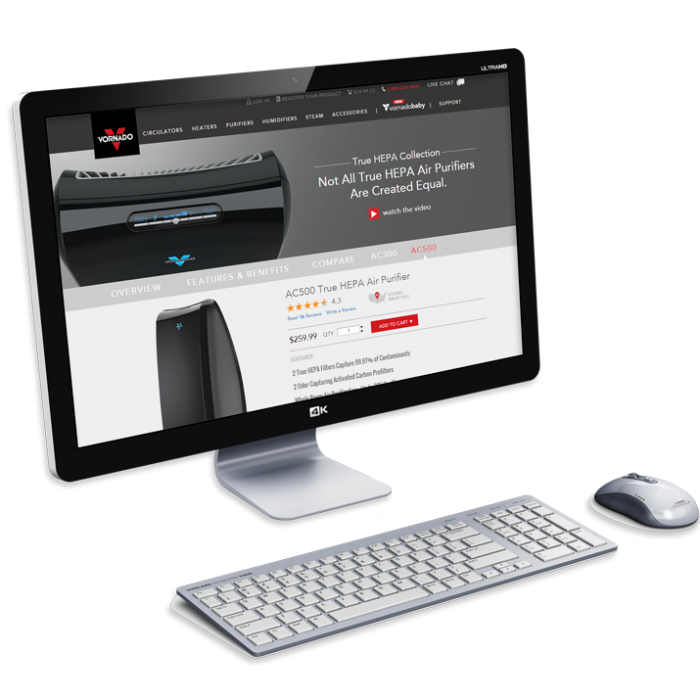 The Vornado website is a 100% custom ecommerce solution paired with the Sitefinity Content Mangement System and integrated with many third-party systems including an ERP system, product reviews, shipping ratings, etc. 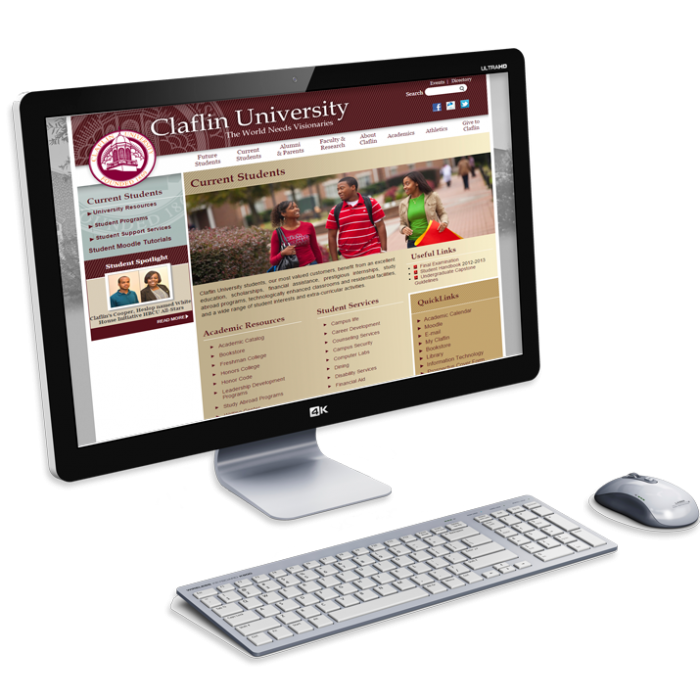 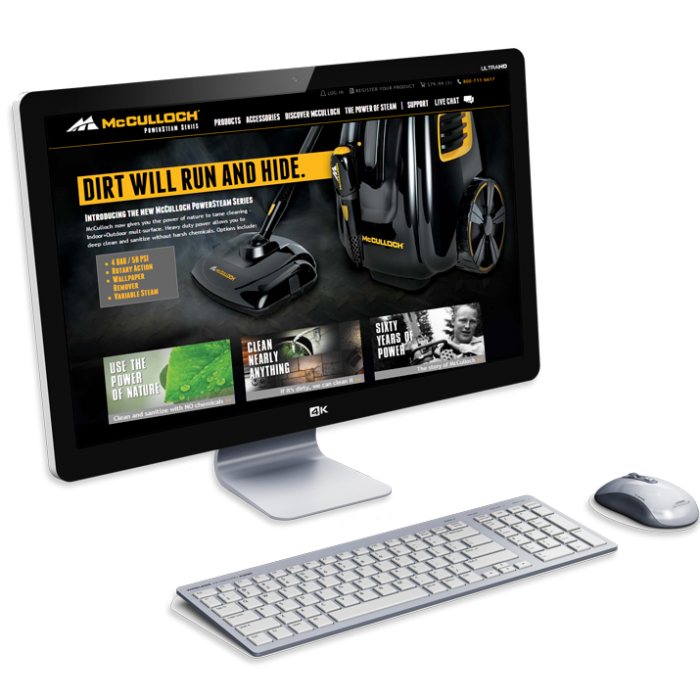 The McCulloch Steam website is a 100% custom ecommerce solution paired with the Sitefinity Content Mangement System. It integrates with many third-party systems including an ERP system, product reviews, email marketing, and more.